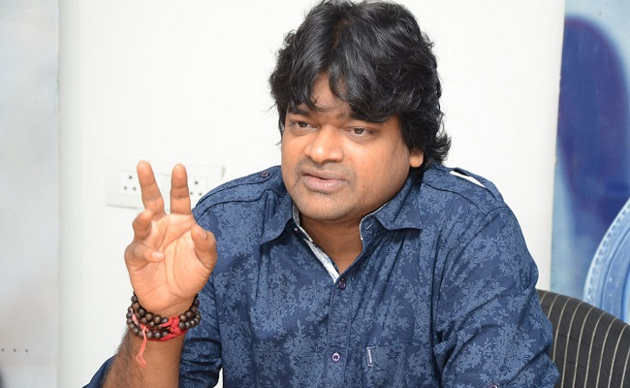 Harish Shankar has been contemplating on venturing into production since few years. Finally, He met the right kind of people to take his vision forward. A deal has been finalised by PRO-turned-Producer Mahesh Koneru & Harish Shankar. Mahesh Koneru is already bankrolling Kalyan Ram-starrer '118' under East Coast Productions banner. And now, He will team up with Harish Shankar for his upcoming ventures. While Harish Shankar will take care of Subjects, Planning and Finalising the Team, Mahesh Koneru would handle production work & promotions. Joint ventures will be mostly likely be low-budget or mid-range films. On the other hand, Harish Shankar is busy with 'VALMIKI' starring Varun Tej. This project is an official remake of Tamil hit 'Jigarthanda'. Mega Prince does the role of antagonist in this rustic flick. Many Leading Directors had tried their luck at production so far. Finding a good production team is crucial for the successful run of any banner. Wish good luck for this Joint Venture! Promo: Comedian Bhadram's H2 Web Series! Photo Story: Married, Yet Super Hot!